To celebrate reaching 2000 Facebook fans, The Artisan Group is holding a HUGE Giveaway featuring many wonderful items from their talented membership. The total giveaway is valued at $900.00 and each winner will receive a hand crafted collection worth $150. To see all of the details and how to enter, visit The Artisan Group Blog. You can also see the list of sponsors and the items that you could win. Don't wait as the giveaway ends at 8:00 PM Pacific Time tomorrow, October 10!!! The Artisan group is a group of talented artisans and artists who collectively provide gifts to celebrities at gift lounges leading up to major events like The Oscars, The Emmys, The Golden Globes and more. Here is the item I have donated for this giveaway. Enter for a chance to win this item and many other great prizes. While I am talking about The Artisan Group, I am also donating items to be included in their giftbags at the gift lounge for The Oscars. Here is a prototype of the item I will be including. 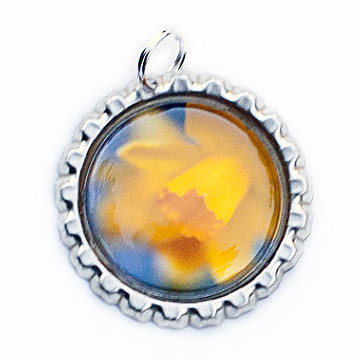 It is a photo pendant and this shows one of four photos I will include. I also hope to include a 4x6 photography print as well. 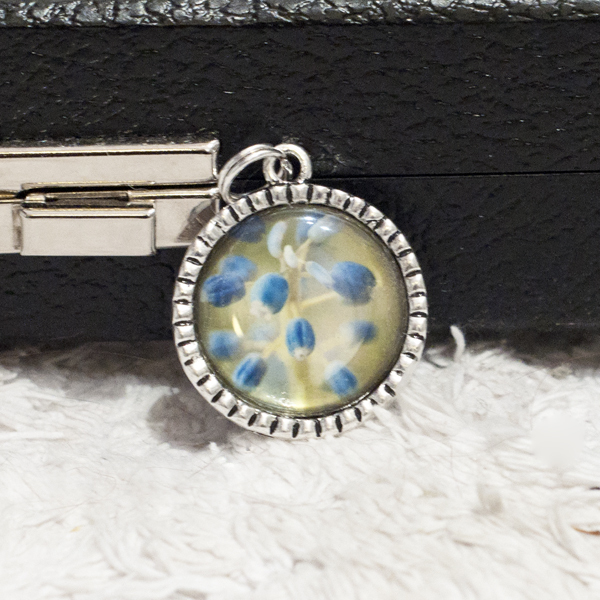 Visit the Artisan Group to learn more about them and enter the giveaway! Have a fantastic Sunday as well. You can browse more of my photography and photo pendants at The Shutterbug Eye on Etsy.